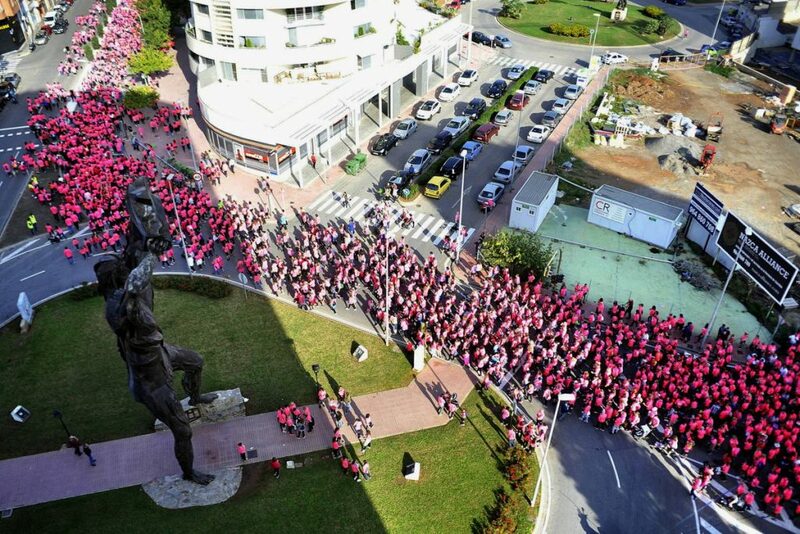 One more time, Castellón proved the solidarity of its citizens, who painted their streets pink when participating in a march against breast cancer, counting on the collaboration of companies such as Frescamar and its brand Corvina REX. 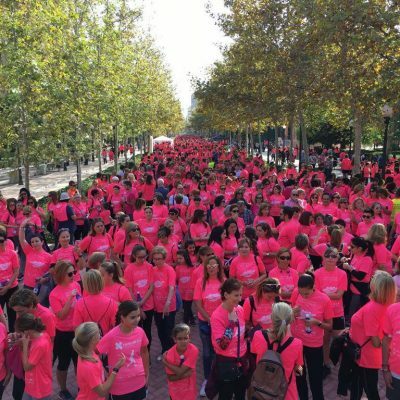 More than 5,000 people walked five kilometers wearing the Roberto Verino-designed, commemorative shirt of the event, in the colour which has already become a symbol of the relentless battle against this disease. 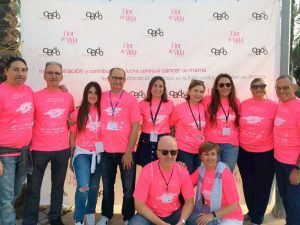 “A Walk for Life” is the name chosen by Le Cadó Foundation for this solidarity march, which celebrates its fifth edition this year. 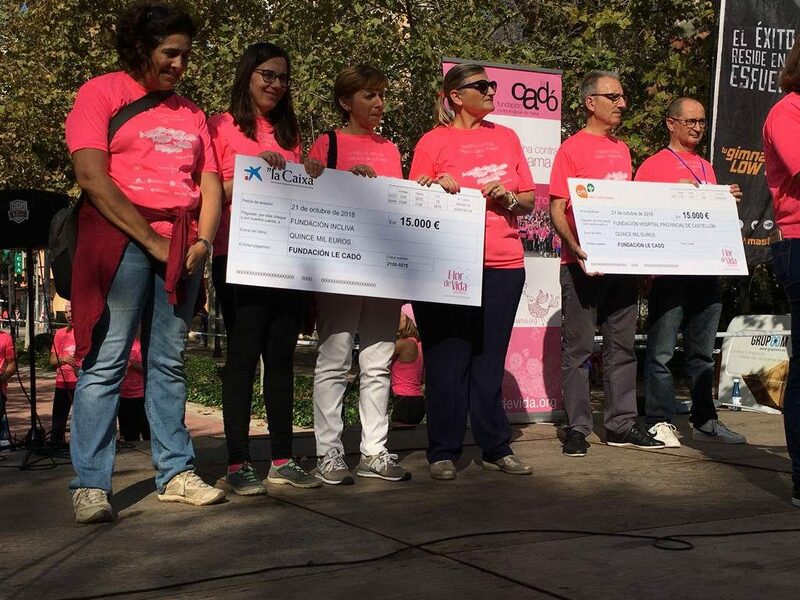 But the most relevant figure of this milestone was the 30,000 euros collected through this event and the previous related activities, and also thanks to the generosity of individuals and collaborating companies such as Frescamar. 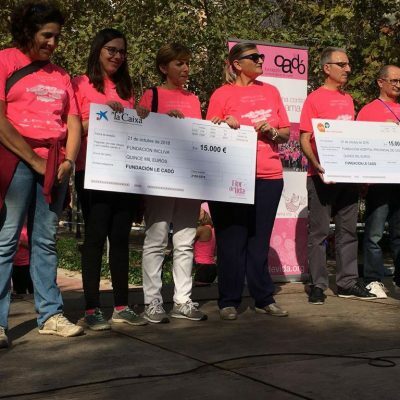 An amount that will be entirely devoted to breast cancer research through two projects which are being developed by the Hospital Clínico de Valencia and the Hospital Provincial of Castellón respective Foundations. 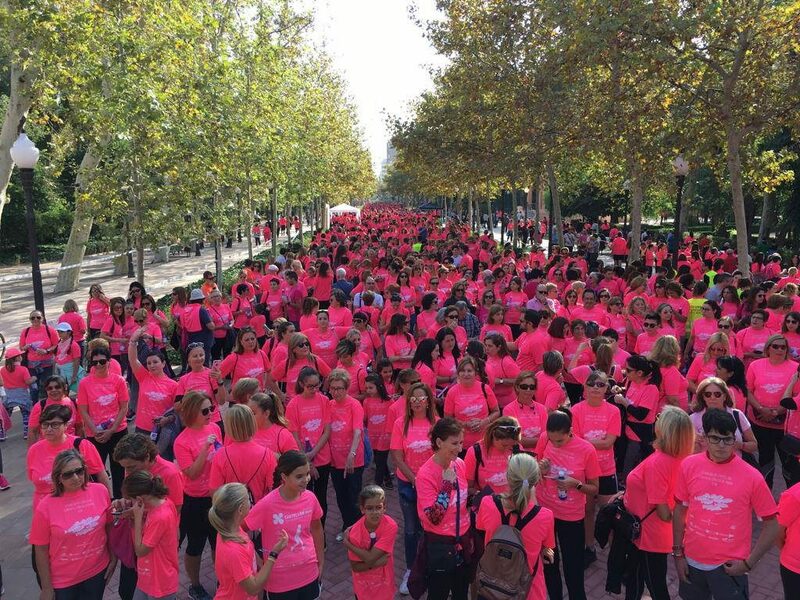 These projects are focused on the identification of molecular markers of breast cancer in young women and on deciphering the genome of hereditary breast cancer, respectively. 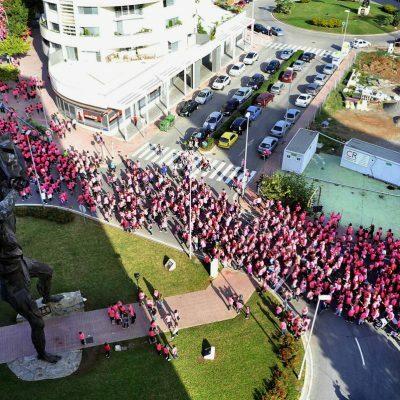 The march “A Walk for Life” ended with the delivery of the checks to both foundations, to the beat of batucada, which gave way to free dance & combat activities. Singer Nacho Silvestre from Castellón has put the perfect ending to this race in which everyone wins. Along with Frescamar Alimentación, which has collaborated through its Corvina REX brand, “La Caixa” Welfare Projects, El Corte Inglés, Grespania Cerámica, Facsa-Fobesa, Agua de Benassal, BF + Fit Castellón, Granell Clinic and public bodies such as the Nursing College of Castellón, the City Council of Castellón de la Plana and the Diputación de Castellón.